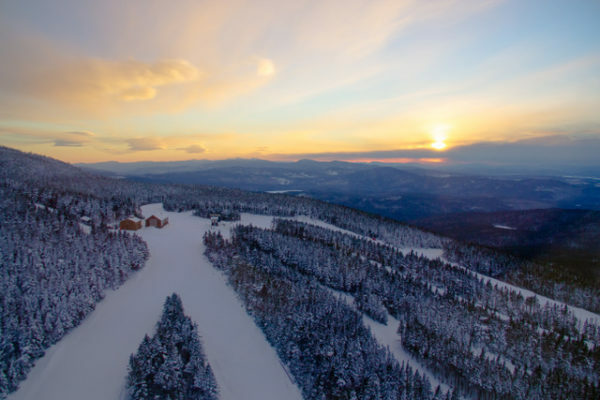 RANGELEY, Maine — An investment firm from Boston is making a bid to buy a popular Maine ski resort than has been closed for four years. The Portland Press Herald reports the firm’s making an offer to buy Saddleback Mountain in Rangeley. The firm says it will invest $25 million to $30 million after the sale to get the resort running again. Arctaris Impact Fund is making the offer to the Berry family that owns the property. The purchase price has not been disclosed. Outdoor Sports Institute chief executive officer Andy Shepard tells the Press Herald he and an attorney have been trying to find a buyer for the last four years. He says he’s hopeful the deal will get done. Saddleback was the third-largest ski resort in Maine when it was open.